Have you heard of the world-wide trend called Hour of Code? The non-profit organization, code.org, started in 2013 and focuses on providing opportunities for students to learn more about computer science. Over 15 million students participated this year in schools around the world. It is not too late – the Hour of Code is available to anyone interested in learning more about computer science and coding. Why is computer science important? Students need to possess 21st century skills. 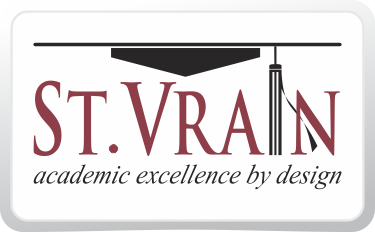 Of students in the STEM fields only 2% are in computer science. This is going to create a gap in the job market by 2020. Introducing students to computer science at any age will help prepare them for future jobs because 67% of software jobs are outside the tech industry – in banking, retail, government, entertainment, etc. Two kids who are a fantastic influence. Super Awesome Sylvia started making videos tinkering with projects in science and technology when she was 9 years old. Now, as a middle schooler, she has attended Maker Faires at the White House, Rome and Switzerland, she has published a book, and has created a WaterColorBot. 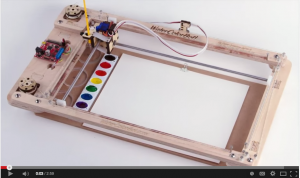 Yes – that’s right – a robot that paints in watercolors! Here are a few iPad Apps that develop coding skills. 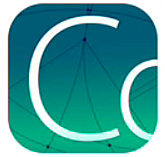 Codea allows you turn any visual idea into a game using Lau Language, which is perfect for iPad use. 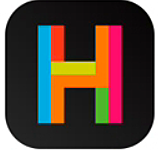 Hopscotch is programming designed for everyone! In a few minutes, you’ll make characters move, dance,draw, and interact. Control your project by tapping, tilting, shaking, and even shouting at your iPad. 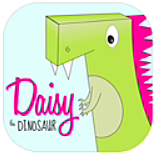 Daisy the Dinosaur teaches the basic of programming. Kids will intuitively grasp the basics of object, sequencing, loops and events by solving this app’s challenges.